Park Güell in Barcelona is, has been, and surely will continue to be a symbol of architecture, culture, and heritage of the Catalan capital, and at the same time one of the major tourist attractions of Barcelona. Unfortunately, popularity often comes with problems of mass tourism, coexistence, and conservation of heritage. 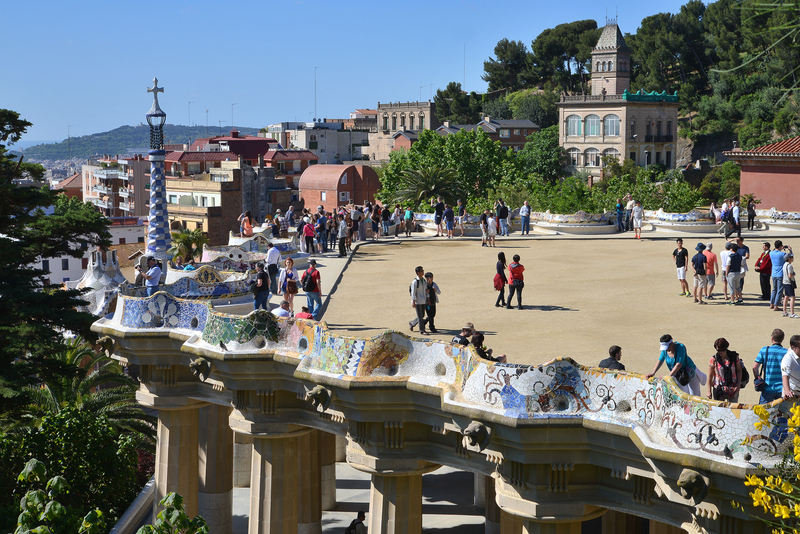 To address those issues, in 2013 Barcelona City Council decided to implement new management of Park Güell that follows the cultural, social, environmental, and economic principles of sustainability. We had the opportunity to talk with Mayra Nieto Magaldi, Park Güell’s Sales, Marketing and Customer Service Manager, who told us about the regulation model implemented to conserve the important tourist and cultural enclave, guaranteeing not only the quality of the tourists’ visit, but also as a place for neighbors and citizens for leisure and everyday use. Tourism growth in Barcelona attracts visitors from various niche groups including family tourism, cultural tourism, beach tourism, gastronomic tourism and MICE. Mass tourism has resulted in challenges with coexistence and conservation of local heritage. Regulations reducing tourism in the Monumental Zone from 9 million to 2 million per year have streamlined tourism flow and reduced overcrowding. By regulating the amount of visitors in the restricted zone, visitors have a high-quality experience while the attraction is also protected. This allows for the conservation of unique artistic and cultural heritage sites, thus promoting sustainable tourism. Mayra, what are your primary responsibilities at Park Güell? 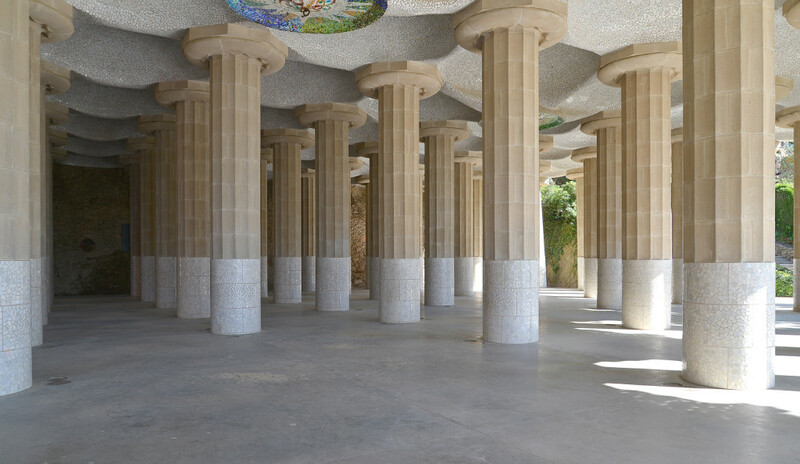 My responsibilities are management of customer service, sales and marketing of Park Güell, following the directives of the strategic plan of B:SM (Municipal Services of Barcelona), a municipal venture of the City Council. Our department focuses on providing a comprehensive service to our users (visitors, neighbors, tour operators), to promote early booking of tickets, manage any incidents or issues our visitors and users may have, as well as the commercial relationship with agencies and tour operators. We manage it all by following a concrete action plan for each particular audience, which allows us to measure the degree of satisfaction on an ongoing basis and implement any needed improvements and modifications. Park Güell is without a doubt a Barcelona icon. Why do you think that is? I wouldn’t dare to offer a single explanation for the success of Park Güell, since it is a centennial and emblematic park of Barcelona, in which our work has just begun two years ago. Its recognition and success as visitor attraction comes from much earlier. I think that the modernist legacy that exists in Barcelona has had a very prominent role in its ranking as one of Europe’s most visited cities. 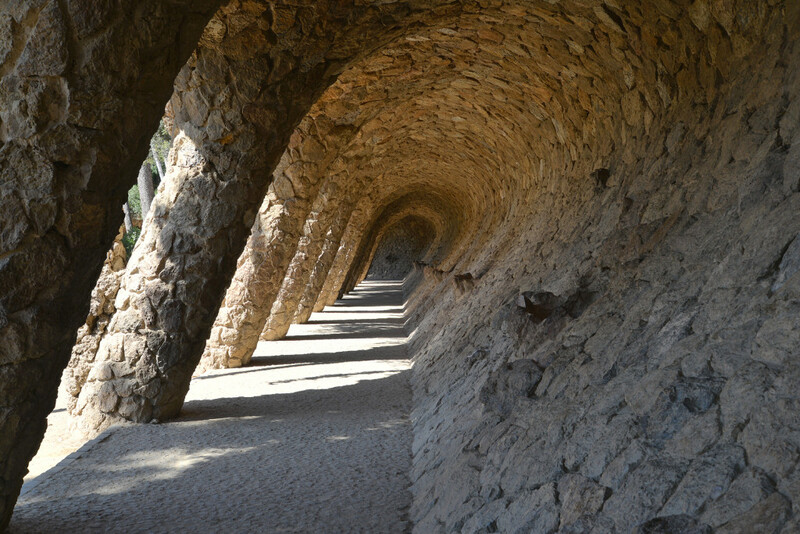 Additionally, Park Güell, by being outdoors and in a prominent area in the city, combines different factors that make it unique: a park within the city and an icon of the work of Antoni Gaudí, where the genius of the architect can be understood from a scenic, architectural, sustainable, etc., point of view. What kind of tourist visits Park Güell in Barcelona? The profile of Park Güell visitors is as follows: By origin, European visitors stand out, representing 20.74% from countries of the European Union and 2.6% of non-EU member states. Russian visitors represent 7.48%. On the other side of the Atlantic, Park Güell receives 29.71% of visitors from Latin America, while 9.34% come from the United States, and 8.82% from Canada. The remaining 14.73% corresponds to tourists from other parts of the world, especially Korea, China and Japan. Visitors from Catalonia – without accounting for the residents of the area – represent 0.51%, while 6% of visitors are from the rest of Spain. The majority of tourists (80%) come as individuals, couple or family, and only 20% are part of an organized group (agencies, tour operators). When and how did the management of Park Güell realize that its success as tourist attraction was endangering the park itself? Municipal Services Barcelona was commissioned by the City Council to carry out an action plan to manage tourist access to Park Güell. At that time, in 2012, overcrowding of the area was a problem that was putting coexistence at stake and also prevented the conservation of heritage. We have to keep in mind that Antoni Gaudí had designed Park Güell as exclusive development for 60 homes, in an environment of limited access. Before regulation came into place, the park received some 9 million visitors per year. The conservation of heritage was in danger and the situation became really untenable due to many side issues (anti-social activities, collapse of the only access road, difficulty managing green areas…). Once the action plan was studied and approved by the different groups involved, it was decided to start the regulation on October 25, 2013. Two years later the balance is positive in the achievement of the set objectives. The influx of visitors has been streamlined and has reduced overcrowding. We have hosted more than 2 million visitors during the first and second year of regulation; a significant reduction compared with the 9 million previously. Just keep in mind that the limited access regulation only affects the Monumental Zone, which represents 7.9% of the total area of Park Güell and is the most fragile and overcrowded. The rest of the park is still freely accessible. Which policies and strategies does the regulation include? The regulatory model is based on limiting the number of people in the historic area to be no more than 400 people at the same time. This has allowed us to move forward in order to meet the challenges of sustainability of space and overcrowding. It has also improved the experience of visitors to enjoy this exceptional space. Has established a mandatory rule within the Monumental Zone focused on respecting heritage, which has positively impacted maintenance costs. In general, our balance is positive, even though we are aware that there is still frustration among those who don’t know the regulation, which we are trying to solve. The restricted zone has caused debate among neighbors of Park Güell, how did you deal with this? Changes always generate doubt, which is why the project included ensuring the rights of residents to access this green space which is highly utilized and even has a school within the Monumental Zone. The aim was to recover the space for everyday use and decrease the negative effects of overcrowding through tourism. Our mission is to manage this important tourist and cultural enclave by ensuring the quality of the visit of tourists, but also by minimizing tourism’s impact on the leisure activities of residents and citizens. What are the main benefits of the restricted zone? More than a restricted zone, we consider it a regulated area. The positives include everything related to the conservation and protection of unique artistic and cultural heritage. Additionally, it’s now possible to offer a quality experience to the visitors, who can explore the historic area in a more uncrowded and orderly way, accompanied by a cultural guide, in 10 languages. We also developed an app for free download that serves as audio guide, which is also available in 7 languages. And no less important for the city is the fact that benefits generated by tourism activity can be allocated to the conservation of the Park and its surroundings. With just two seasons of experience, some challenges remain, as it’s a project with various objectives. As we have said, the main objective is to preserve the heritage so that future generations can continue to enjoy it. But on the other hand, we work to be an example of harmony between tourism and citizens, to promote culture in a sustainable way, and to manage regulation based on the criteria of quality, sustainability and transparency. 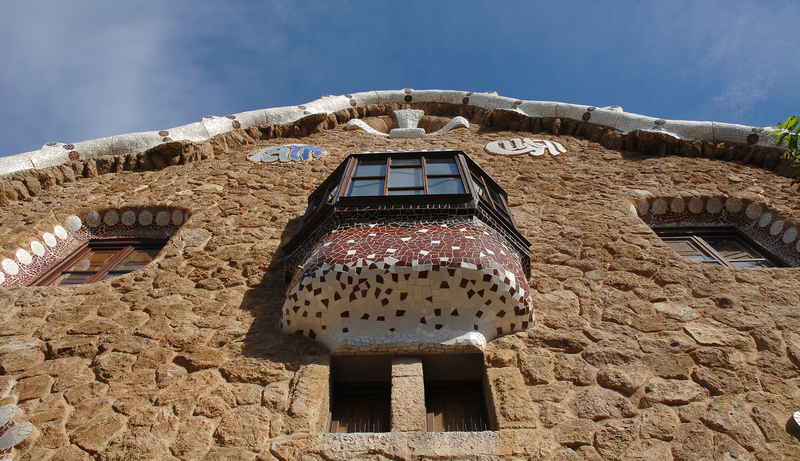 What other initiatives do you have planned to promote responsible tourism in Park Güell? For us it is essential that visitors know the reasons for regulation, being aware of the footprint they leave on this heritage site. We encourage information and communication with the visitor, not only via external media or online information, but also by training our employees and continuous improvements. 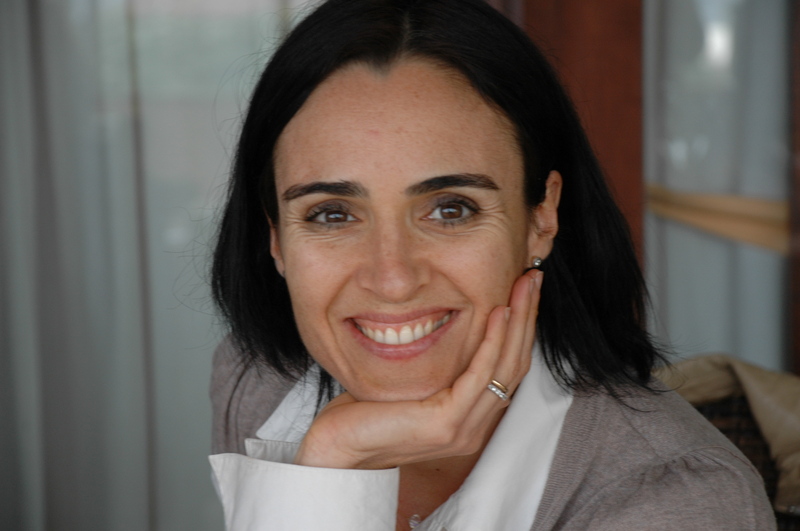 Enjoyed our interview with Mayra Nieto Magaldi on sustainability strategies at Park Güell in Barcelona? Share and spread the word!